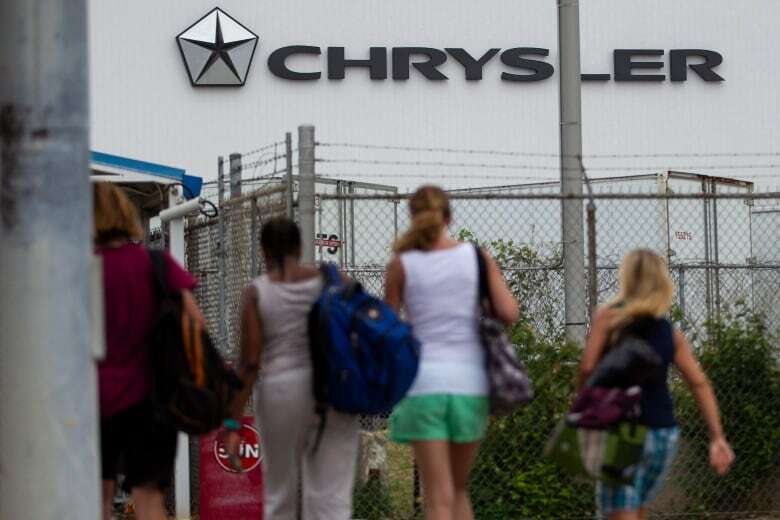 Approximately 1,500 people will be out of work starting Sept. 30, once Fiat Chrysler Automobiles terminates its third shift at the Windsor assembly plant. It’s a shift that’s been in place since 1993, according to Unifor Local 444 president Dave Cassidy. “It’s devastating for everybody. Our feeder plants obviously will feel the ripple effects,” he said, referring to factories that supply parts to the Windsor plant. Fiat Chrysler has given the union the required six-month notice for a permanent reduction in the plant, according to Cassidy. The plant will return to a two-shift production in September. “This is not a General Motors-Oshawa situation,” he said, referring to GM’s announcement last November that it would end production at its plant in Oshawa, Ont., by the end of 2019, affecting about 2,600 union workers. “[Fiat Chrysler] is here in Canada,” Cassidy said. “We build a great product here in Windsor, and we’re going to continue to do that,” he said. Company spokesperson LouAnn Gosselin said in an email that retirement packages will be offered to eligible employees. In December last year, Windsor Mayor Drew Dilkens said the city needs to start planning as if Fiat Chrysler were leaving Windsor, and spoke about the importance of diversifying the economy and attracting new investment. When asked if the auto workers need to start diversifying their skills, Cassidy said he had “tried to bridge a gap” with the mayor. Cassidy said the membership needs to stay together at this time, and will get through the layoff together.